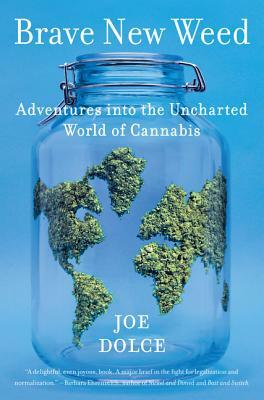 Joe Dolce is the former editor in chief of Details and Star magazines, and has written for many of the world’s leading publications, including the New York Times, Gourmet, and Travel + Leisure. He is the CEO and founder of Joe Dolce Communications, a presentation and media-training company based in New York City. He is not a stoner.